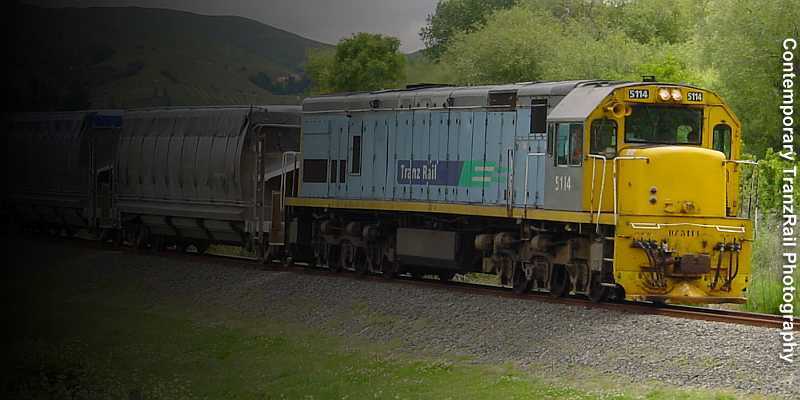 Contemporary TranzRail Photography - Welcome to a photographic journey exploring contemporary New Zealand rail in the TranzRail age. The creator asserts their moral rights to authorship and ownership of this material. Unauthorised reproduction for commercial purposes is expressly forbidden.